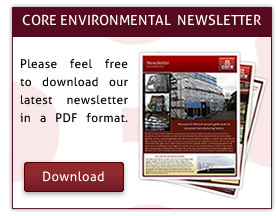 Core Environmental Services offer a complete range of Asbestos and Environmental Services through out the UK. Based in Birmingham, West Midlands, we have a enthusiastic and dedicated management team with over 40 years combined experience and knowledge within the Asbestos industry. 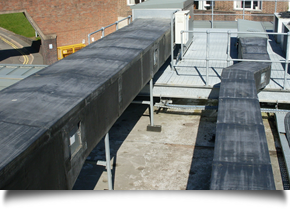 Services we provide includes: Asbestos Removal as well services like Thermal Insulation. 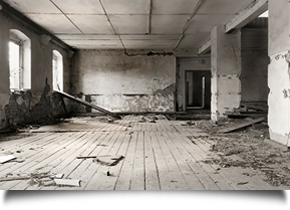 We undertake all types of work associated with asbestos abatement, ranging from the removal of small works through to domestic properties and larger scale commercial Asbestos Removal projects. 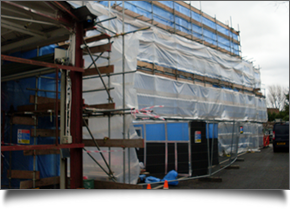 We offer a bespoke service tailor made to suit your requirements from dealing with the smallest and intricate of enquiries to large scale insulation projects.